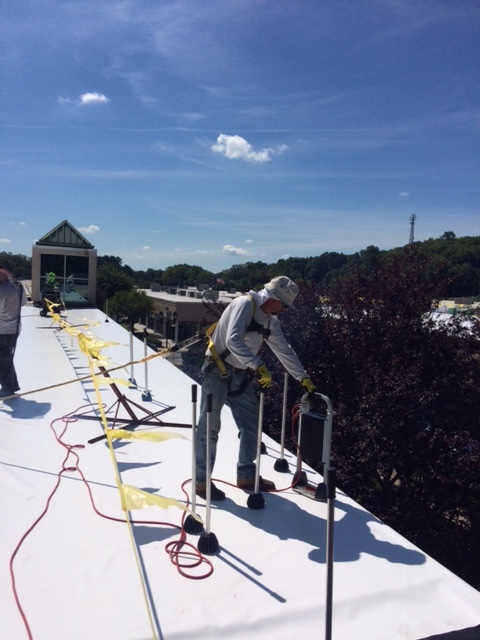 At S & S Roofing, we’ll do everything we can to keep your roof in good condition for as long as possible. Our routine maintenance and inspections allow us to stay on top of any damage before it becomes a major issue. While regular maintenance can extend the life of your roof, there will inevitably come a time when you’re faced with a choice between repairing your roof or replacing it. How do you decide between the two? Most flat roof systems will experience leaks at some point in their life simply due to the nature of their design. However, if you’re calling a roofer to fix a leak frequently, it might be time to consider replacing your roof. Repairs will happen, but they shouldn’t be so often that you’re seeing your roofing contractor a couple times a month! Unfortunately, roofing materials break down over time. Most flat roof membranes that protect your building from water damage have a lifespan of 10 to 20 years when properly maintained. If your roof is approaching that age, a full replacement will likely save you money down the line and will reduce the frequency of leaks and maintenance calls. The leading cause of roof replacement is due to faulty installation of the original roofing system. 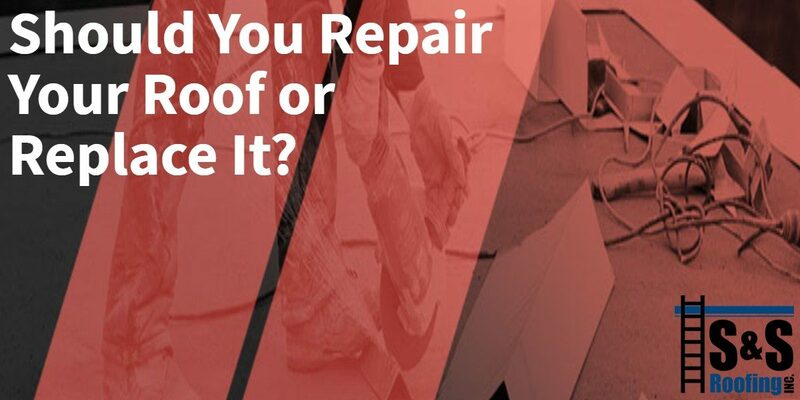 Whether the original building owner was looking to save money and hired an inexperienced contractor, or they tried to do it themselves with a crew of friends, a poorly installed roof often leads to frequent maintenance issues and can compromise the integrity of your entire building. If this is the case, a full replacement is necessary and well worth the investment. Contact a licensed roofing contractor in your area, like the Top Rated Local® experts at S & S Roofing. We’ll come to your building, inspect your roof thoroughly, and help you decide if a full replacement is necessary or if you just need a few basic repairs. No matter how large or small your commercial building is, S & S Roofing can help. Contact us today to schedule a no-obligation consultation with our roofing experts. Should you decide to proceed with repairs or replacement, our contractors will take care of your roof on your terms. We’re happy to work after hours, on the weekends, or whenever you need us! Don’t settle for repairs that interfere with your business hours. Call S & S Roofing today!